The E9 and E10 stainless steel mailboxes are designed in a pristine and contemporary style for the modern home or business. 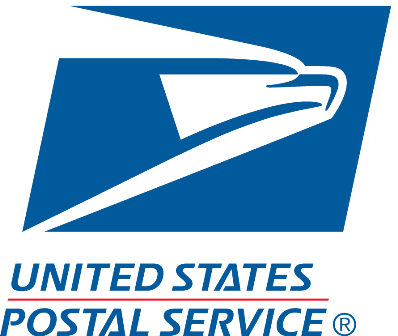 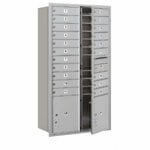 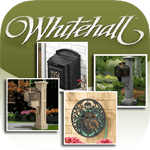 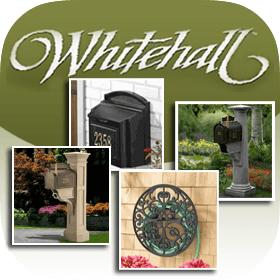 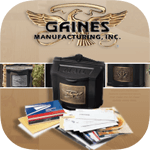 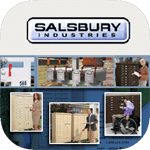 Perfectly sized to receive and safeguard mail, the mailboxes are made of heavy gauge, rust-resistant stainless steel (Satin) or galvanized steel (Black and Bronze) requiring minimum care and maintenance. 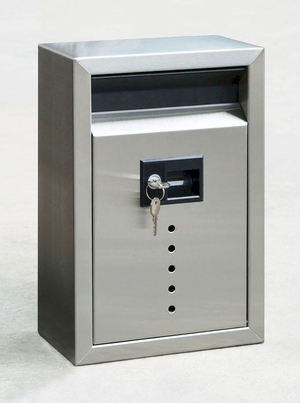 The mailboxes also feature see-through holes on the front door and employ a finger-pull lock, minimizing finger marks. 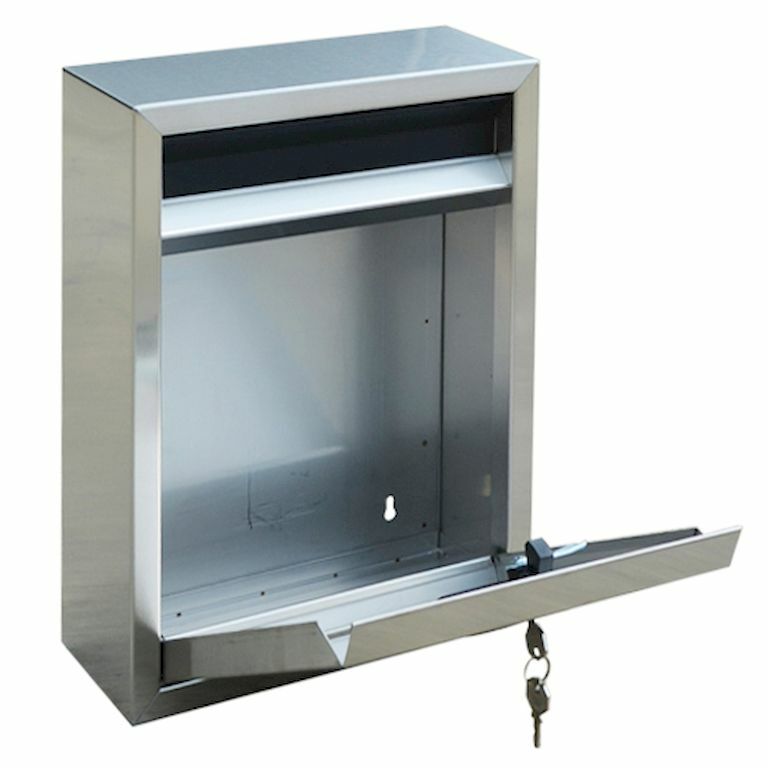 The wide, locking door opens downward to less than 90 degrees, preventing its contents from spilling out and allowing easy mail retrieval. 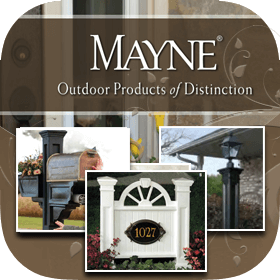 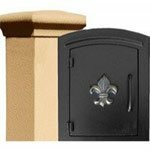 The 1.5 inch high mail slot cover is powder-coated in a satin black finish. 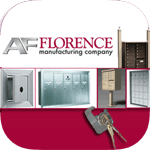 The locking device combines a spring-loaded latch and keyed lock, allowing the mailbox to be used with or without locking its door.